NC!! 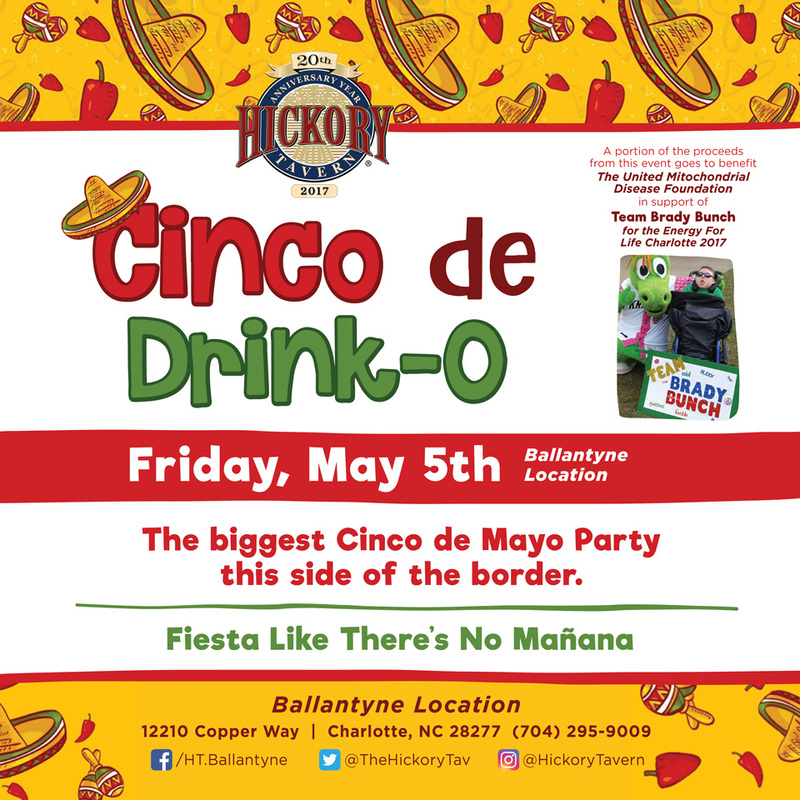 Hickory Tavern-Ballantyne Gives Back! Support EFL Charlotte Team BRADY BUNCH!! !